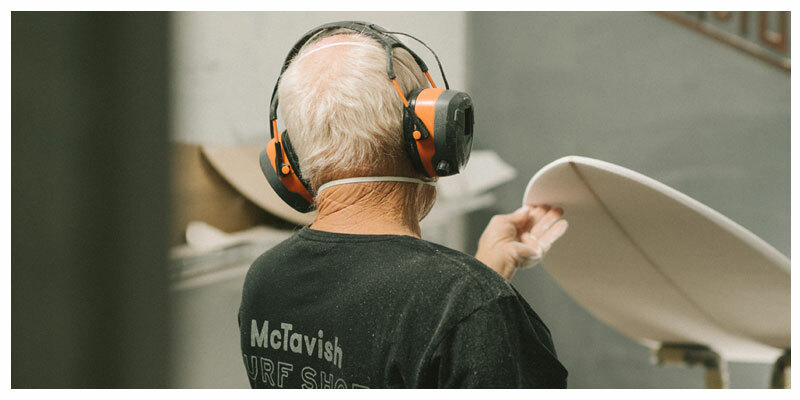 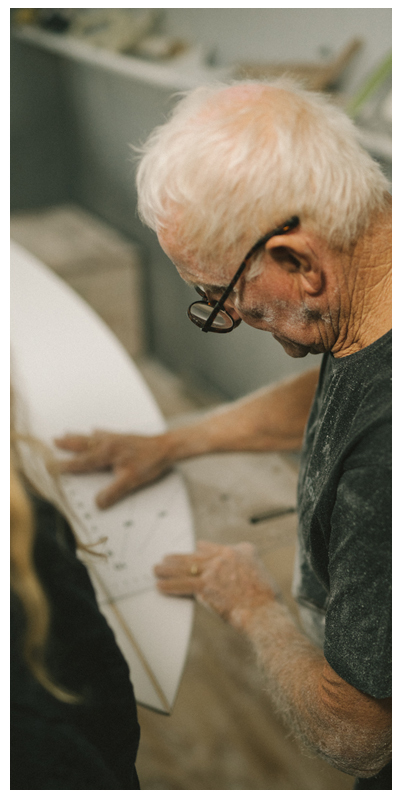 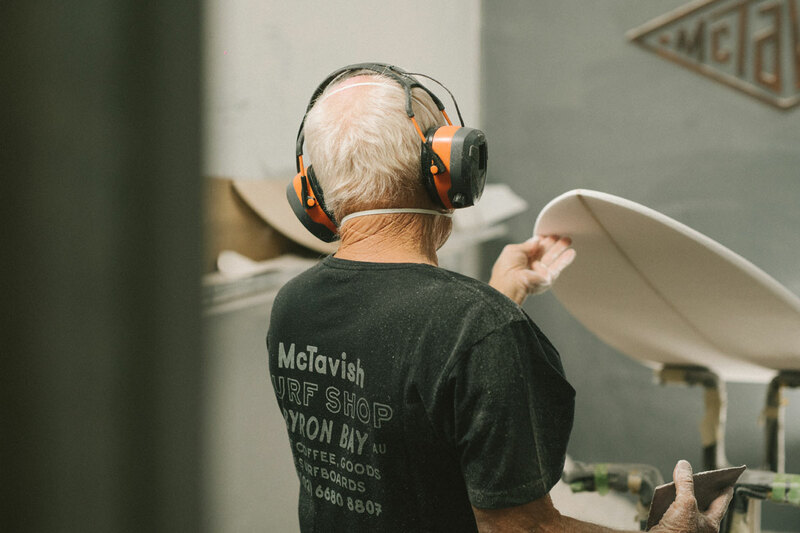 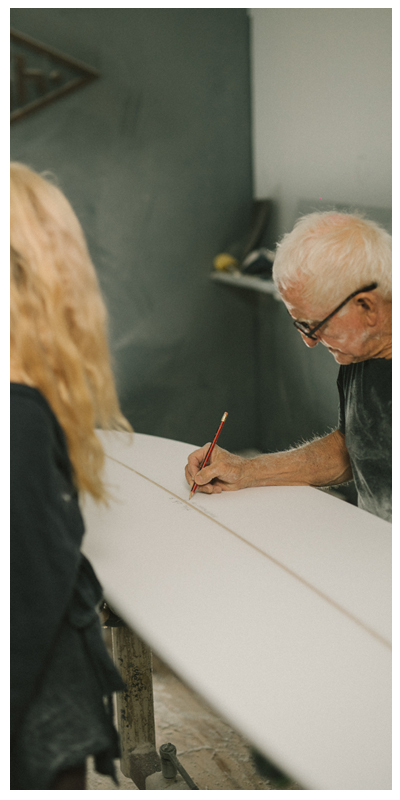 The Art Board series sees artists jumping in the shaping bay with legendary surfboard shaper Bob McTavish. 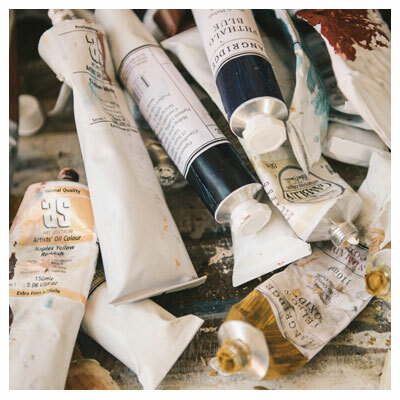 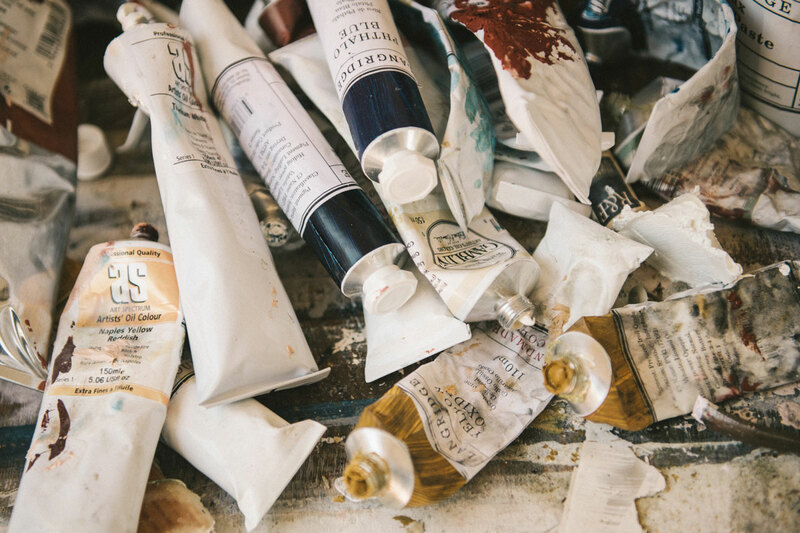 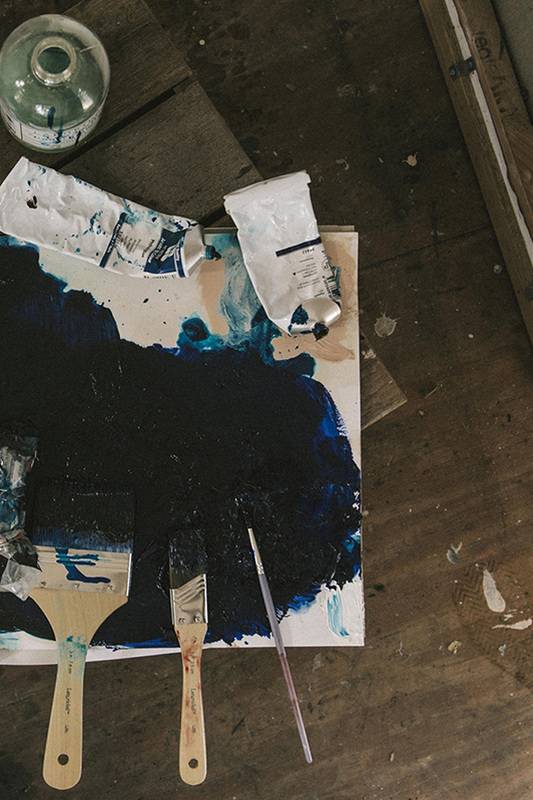 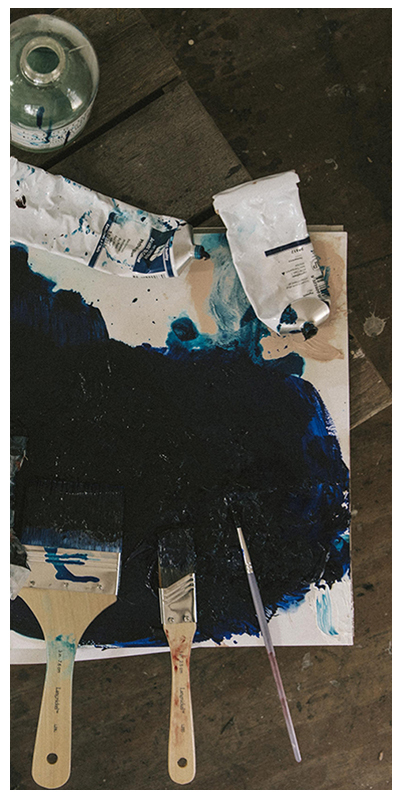 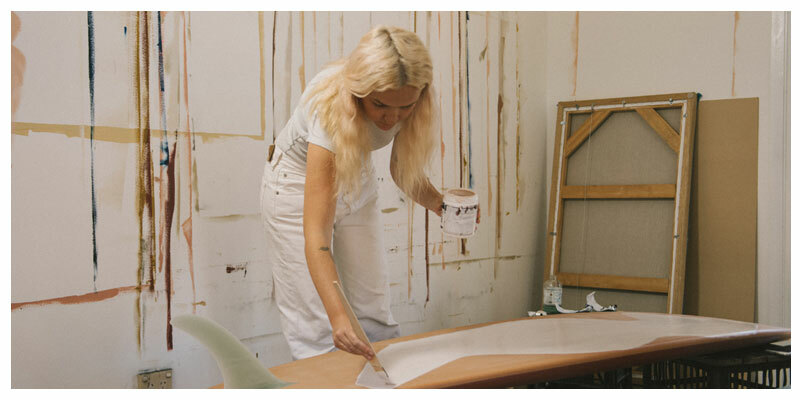 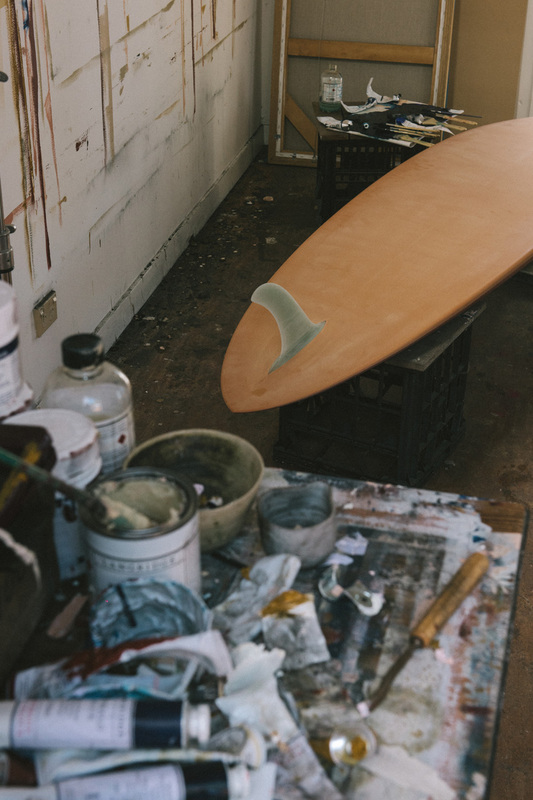 Once the board has been shaped, the artists are invited to unleash their creativity. 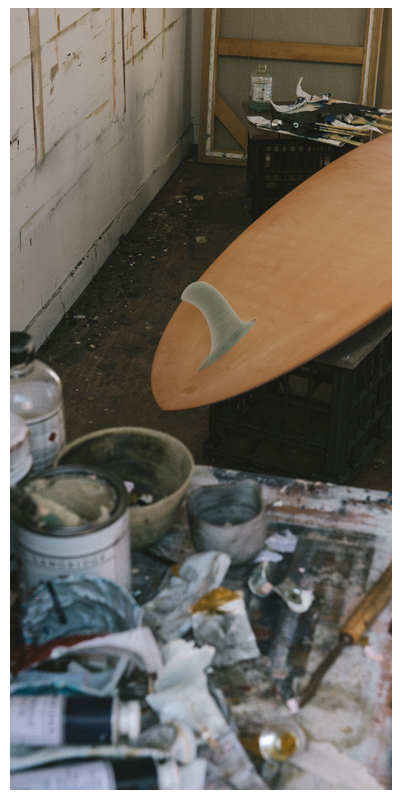 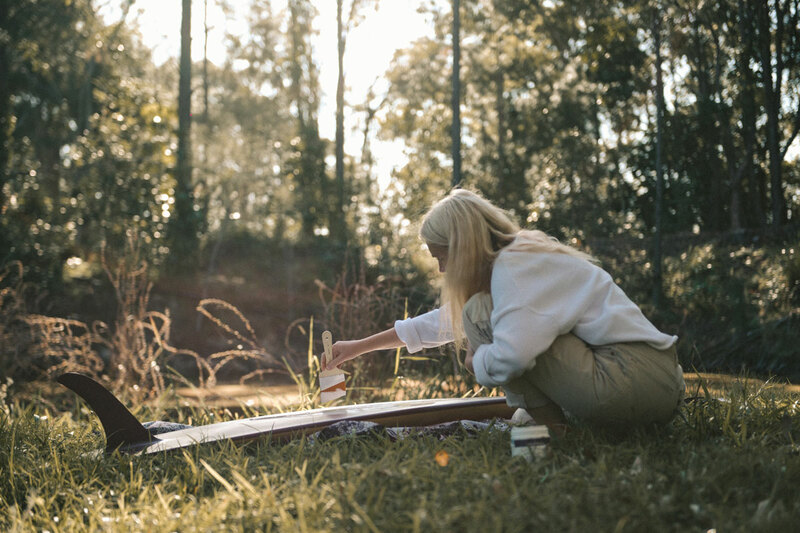 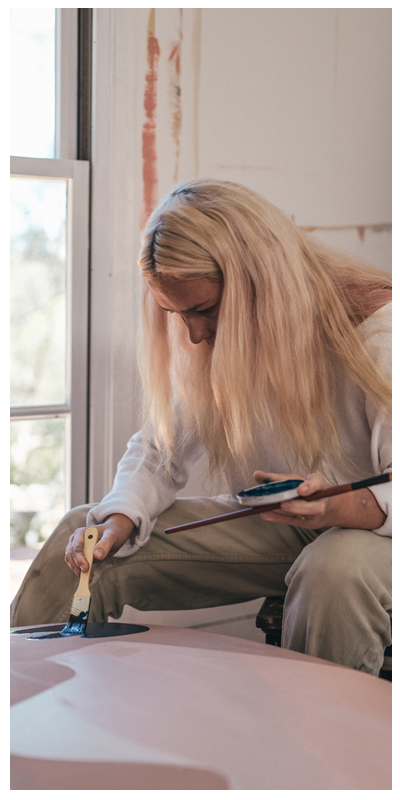 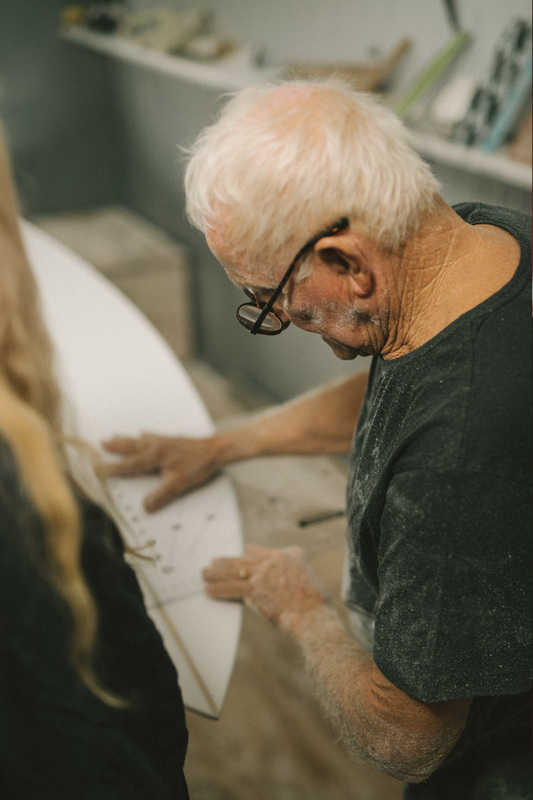 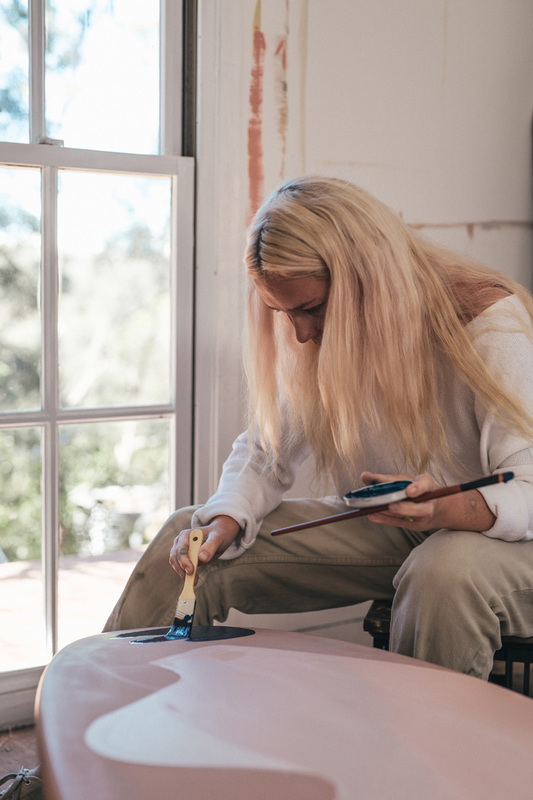 The beauty of this project is seeing what each artist brings to the table and how they apply their art to the shape of the surfboard, which is more of a sculpture than a blank canvas.